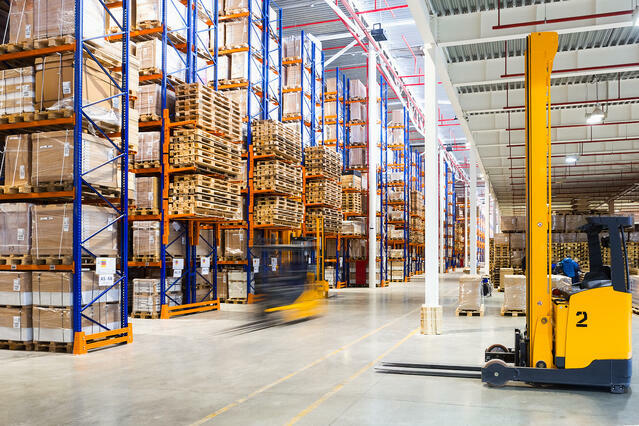 Our mission is to help our customers grow their business by delivering products and services of exceptional value, distinguished by their quality and innovation, on time, every day. In turn, our customers reward us with the privilege of being their solution provider. Simple. 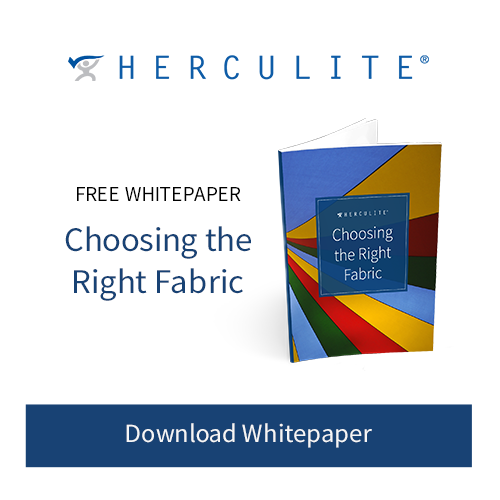 Our customers know they can trust Herculite® for unsurpassed custom and performance fabrics that will stand the test of time. This durability comes from the investments we make in our research and fabric development team, who we believe are the finest in the textile development industry. 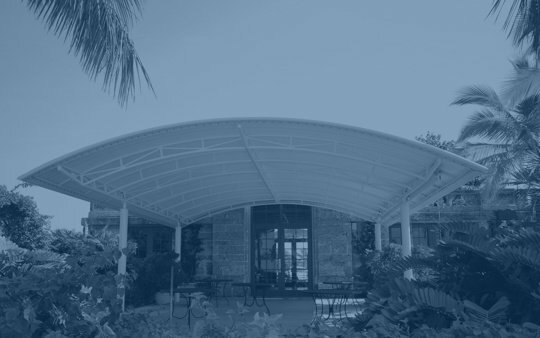 From performance fabrics for awnings and marine applications to customized healthcare fabrics, no other textile manufacturer can match the reputation and quality provided by Herculite®. Explore the performance fabrics developed by our research and development team, and let us serve the needs of your growing business. Contact us today to learn more!